Exercise can be a powerful force in either direction. It can build you up or break you down. 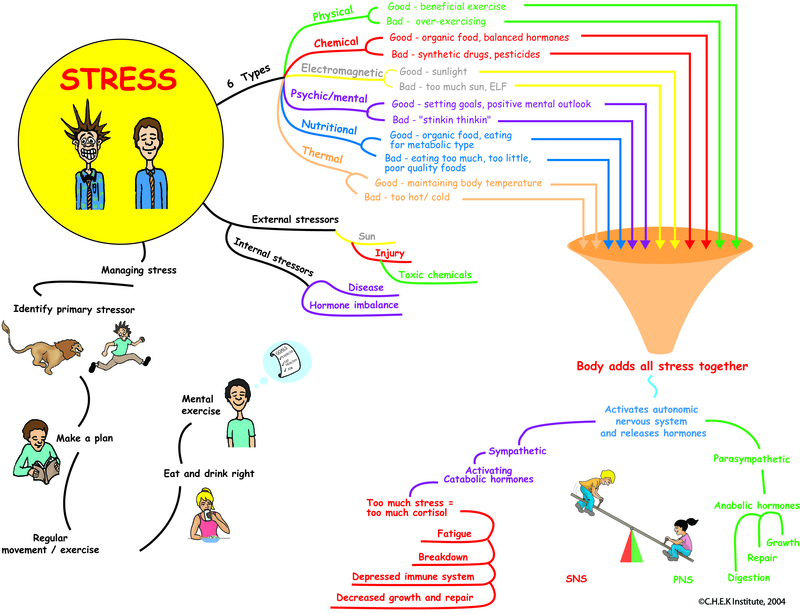 The mind map image above gives an overview of a few of our external and internal stressors. Although life is full of stressors and we are designed to handle some of them, when experienced in excess, no amount of exercise in the world can out-compete the body’s vital self-regulation and recovery processes. 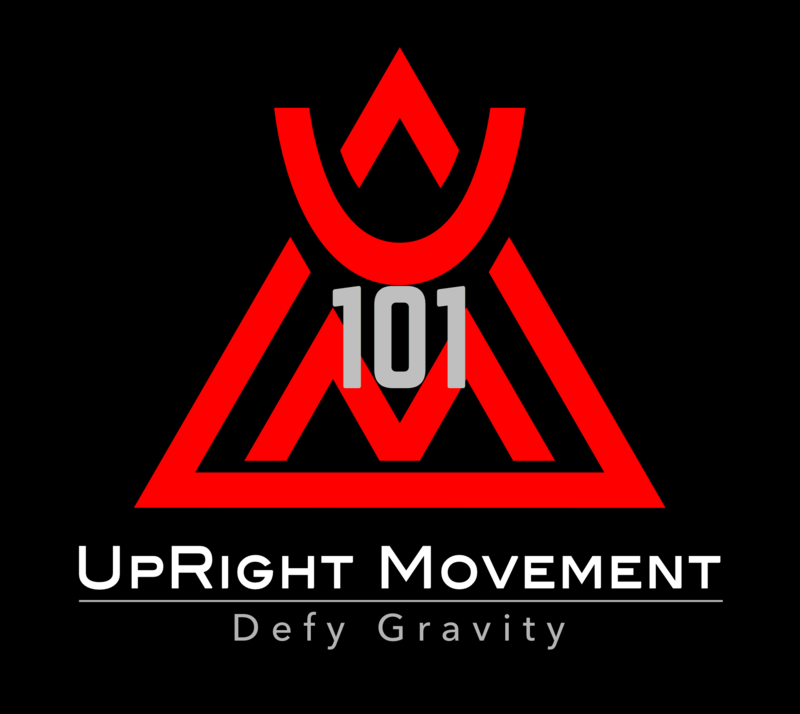 The human body has a hierarchy of needs and will prioritize and manage its many systems and resources to achieve the balance essential to life. Therefore, in order to get the most out of your exercise efforts consider the many other life and lifestyle variables involved. Some variables we can have a greater influence upon than others. By using the, Daily Readiness Monitor, Daily Regeneration Monitor, Daily Readiness Index and Regeneration Guidelines within the resources section you may be able to identify, prioritize, and leverage your efforts to elicit the greatest positive results possible.